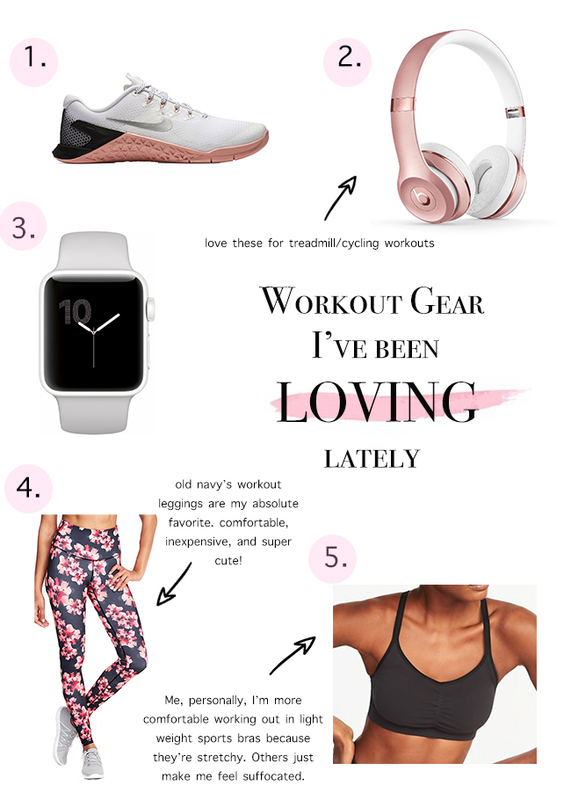 I told ya'll I was making Workout Wednesday a thing 😉 I was debating on two posts for this week: this one or how I switched up my diet to healthier eating. If you follow me on Instagram and watch my stories you saw that I had a poll up asking which one you'd guys like to see more -- It kept going back and forth so I decided to stick with something more simple. Next week will be all about my diet, just so I have more time to put things together and share some recipes I've been loving lately!